We’ve been covering Shanuka‘s past few releases but her latest might be her best yet. 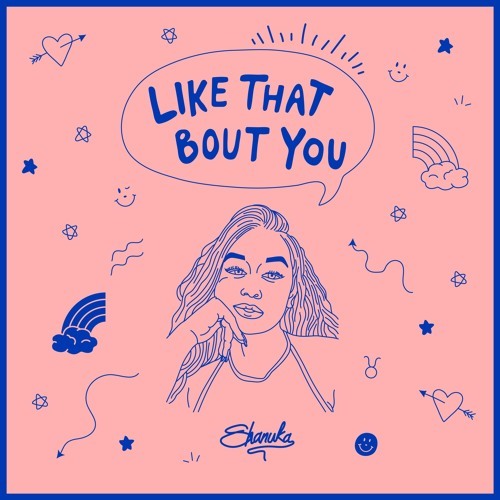 The Toronto based vocalist released ‘Like That Bout You’ over the weekend and this is a chill song with a memorable performance from Shanuka. The Toronto R&B scene has been thriving for years and Shanuka is definitely one of the artists that may start to pop off soon. Stream ‘Like That Bout You’ below.